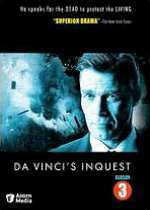 Da Vinci's Inquest: Mystery and Suspense on Television. 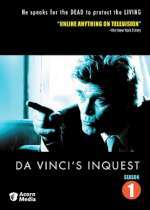 Da Vinci's Inquest starred Nicholas Campbell as Dominic Da Vinci, a former Vancouver police officer who works as the city's coroner. 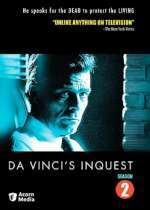 The series tagline: He speaks for the dead to protect the living. 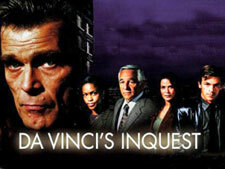 The series aired on CBC from October 1998 through January 2005 and consisted of 91 episodes over 7 seasons.